So many features draw crowds to the South End, from its beautiful Victorian houses to some of the best restaurants in Boston. Add to that its central location and you have a recipe for disaster when it comes to finding parking. The South End is one of the most desirable places to live for Bostonians. But when it comes to street parking, you could easily find yourself wasting hours of time and loads of energy every day. If you would rather rent your own parking space than play the odds, South End Pads is here to help. South End Pads is the very best online service for every real estate and rental need in the South End. We have access to the largest network of local real estate professionals in the Greater Boston Area. We work hard to be a comprehensive resource for South End real estate, and any such resource should include parking space rentals. That is why, through South End Pads, you have access to trustworthy and reliable local parking space specialists. One of them will be able to quickly find you a parking space rental that is just steps away from your South End apartment. Imagine returning home every day with peace of mind that you do not have to worry about where to park. It is well within your power. Just fill out the contact form below. 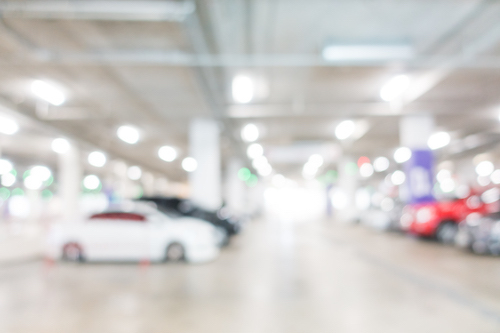 A qualified parking space specialist will be in touch soon about finding a parking space rental to call your own.